Readers, it’s time for my first ever review. Before we get on with it (I will make this as quick as possible), I just want to tell you about how they are set up. First up is my version of the synopsis, than some info (Pages, author, title), than my thoughts, and finally, my review out of 5 pencils. The pencils are copy and pasted out of Google Docs. Here it is…..
As I was strolling through the library the other day, I picked up a book in the new book section. I placed in the pile of books that would turn out to be taller than my head (I forgot to bring a bag. #smart). 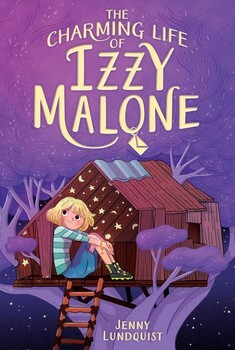 The book was called The Charming Life of Izzy Malone, and I loved the cover. From the cover and title, I thought it would be a fantasy novel. I was wrong. The book was a lovely realistic fiction novel that does not use the same old plot. The book focuses on Izzy, a main character who is completely misunderstood by her “perfect” family. Her Mom is running for mayor. Her Dad is the Police Chief. Her sister is a musical prodigy. And she has no friends (Except for the stars), wears gauzy skirts and combat boots, and has broken the record for the number of times she is sent to the principal’s office. She is constantly compared to her sister and is teased at school. And don’t even get me started on Izzy’s Grandma and Great Aunt, who constantly bicker. Not exactly a winning combination. Soon, her mom signs Izzy up for charm school. But, it’s not what Izzy expects. 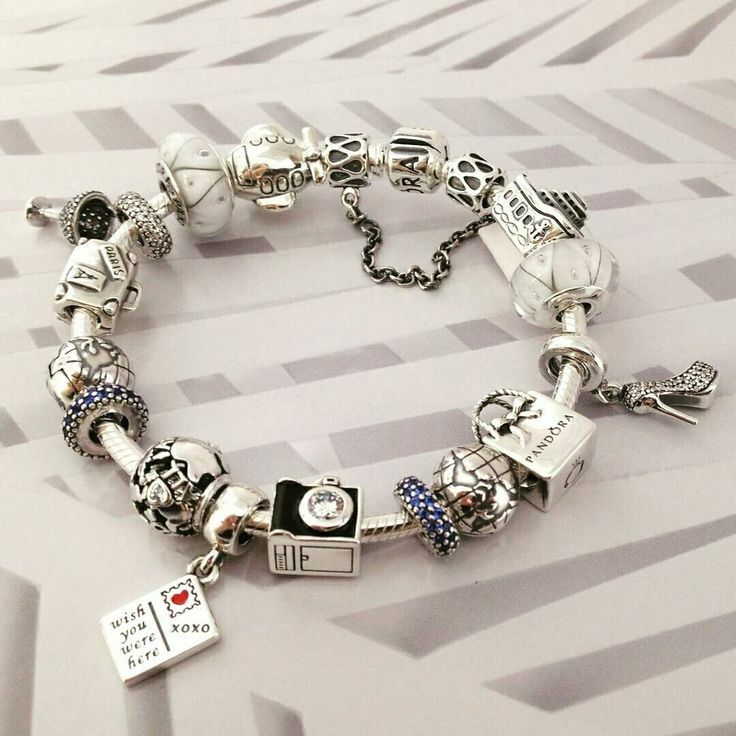 She has to do good deeds in order to earn actual charms to put on a bracelet, sort of like Pandora Bracelets. I did particularly enjoy this book. It goes in directions I never even thought it would. I also liked how Izzy was more of a “bad” kid, because it’s nice to not see the world from the view of the “nice” kid every once in a while. It makes you wonder about the real “bad” kids you know. I also love how each of Izzy’s new friends is different and there is new situations. For example, one of Izzy’s friend’s Dad is going to marry their mean English teacher. And Izzy is pulled into a town-wide mystery. Need I say more? I need a whole paragraph to discuss the ending. I tried to put this in a way that has no spoilers. The ending is not what I thought it was going to be. The main character did and didn’t get everything they wanted, so it created a sort of surprise ending. Izzy also learn the truth about her Great Aunt and many family secrets are revealed. It was such a good ending! I give this book 4 out of 5 pencils !